Though Sherdil, released in the UAE on April 11, is the story of patriotism and bravery revolving around the well-known rivalry between the forces of neighbouring nuclear powers India and Pakistan, it's probably the first and the only movie which does not belittle the enemy. The movie is packed with action and an equal dose of emotions, love, laughter. It's the best dogfight scenes of fighter jets ever filmed in any Asian movie. The two-and half-hour-long flick tells the story of two fighter pilots from arch-rival India and Pakistan and their friendship despite all odds. 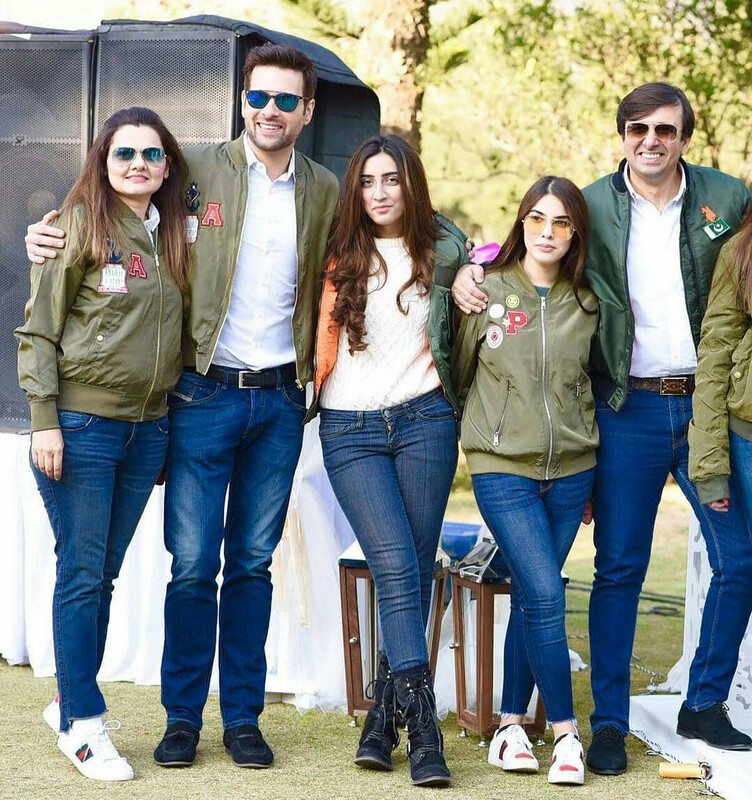 Though Pakistani pilot Haris Mustafa played by Mikaal Zulfiqar was nicknamed Sherdil in the movie due to his heroics, the Indian pilot Arun Virani (Hassan Niazi), was also portrayed as no less than a Sherdil. Both the pilots are shown as equally intelligent, good-looking and patriotic professional fighters. Armeena Rana’s role did not have any impact on the movie as she only shows the softer side of modern day Pakistani elite society. A Sikh character played by artist Aqeel was also included in the film to show that Pakistan armed forces are open to all religions — but he did not do much apart from providing comic relief during the intense Pakistan Air Force (PAF) academy training. 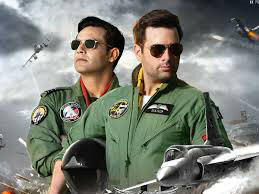 The first half of the movie mainly revolves around PAF academy training for pilots, conflict between father and son over joining the air force, a love affair and the build up to patriotic thought. Watching cadets during the tough training at the academy was the fun part — though I didn't find the plot very imposing. The second half of the movie is gripping when the Indian Air Force flight Lieutenant Virani meets Harris at an International Flight School. Virani plays a very cool and composed character and dispelled some initial hatred shown by Pakistani pilot Hassan. They became the best of friends and Virani even saved Haris’ s life in an action fight scene filmed in Dubai. The best part of Sherdil is the aerial battle between fighter jets over the scenic Himalaya Mountains. The unexpected friendship between the two pilots is an interesting angle to the story. The camaraderie between Pakistani pilot Haris and the Indian pilot Virani is convincing. The movie does not delve into the details of larger sociopolitical conflicts between the rival nations. However, even though the movie was conceived three years ago, some dogfights scenes are strikingly identical to the reported aerial combat during the Pakistan-India tension in February. The film was released in Pakistan on Pakistan National Day on March 23. 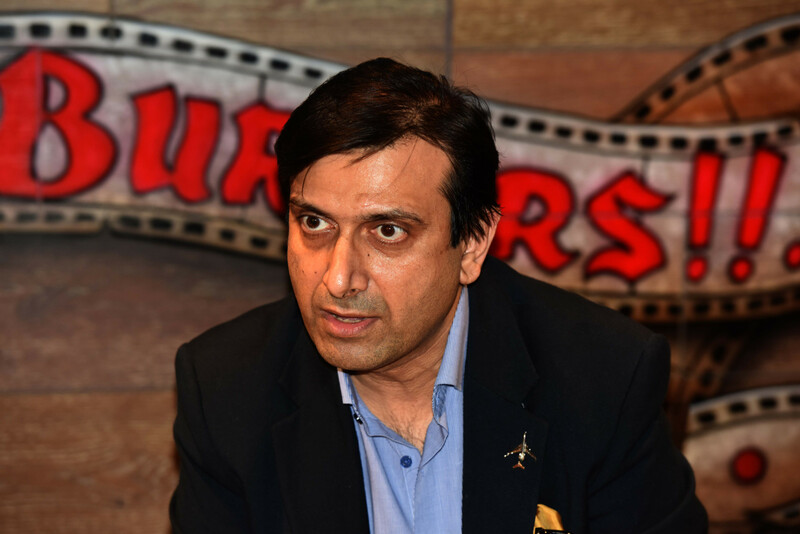 Speaking to Gulf News at the Dubai premiere of Sherdil, producer and writer Nomaan Khan, said Pakistan Air Force approved the project which was inspired by the late legendary Pakistani singer Junaid Jashmed. We got experts who were involved in the making of Fast and Furious 7 and Star Trek as we wanted to raise the bar in Pakistani cinema. He said director Azhar Jafri has done amazing job. “I am matching Sherdil with the 1986 hit Top Gun starring Tom Cruise as far as its aerial battles are concerned,” he said. Another new in the film, he explained, was the respect for everyone. The US$1.4-million film was also released in Toronto, Houston, Dallas and London last week. Since its release last week, the film has received excellent respose from film goers. I recommend that both Indian and Pakistani viewers watch this film.